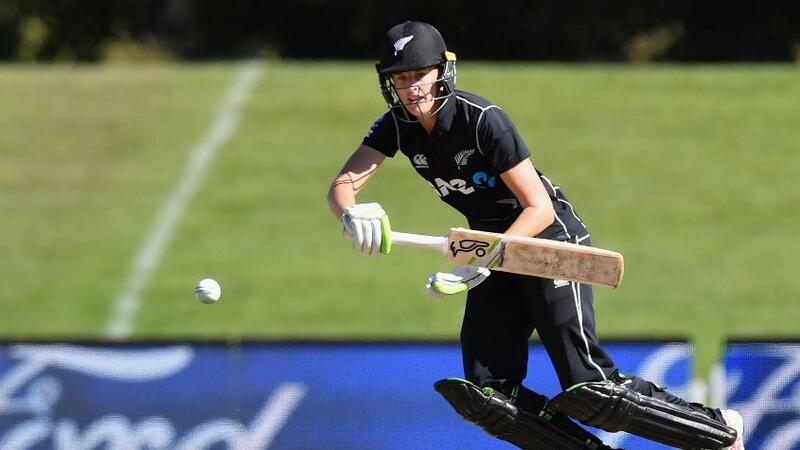 Suzie Bates has stepped down as captain of the New Zealand women's team, and the experienced batter Amy Satterthwaite has been appointed her successor. Bates, 30, has led New Zealand in 76 one-day internationals and 64 Twenty20 Internationals, after being appointed captain in 2011. Overall, she has played 115 ODIs, scoring 4245 runs and picking up 74 wickets while she has turned out for New Zealand in 101 T20Is and has 2755 runs and 49 wickets from them. She has a win percentage of 59.7 in T20Is and 52 in ODIs and led New Zealand in two ICC Women's World Cups and three ICC Women's World T20s. She was also the Player of the Tournament at the 2013 World Cup. Satterthwaite, 31, is also an experienced campaigner, having played 113 ODIs and 89 T20Is since her international debut in 2007. She has 3475 ODI runs and 1355 T20I runs and has picked up 43 and 23 wickets in the two formats, respectively. Bates said she had reached a stage in her career where she could contribute more as a player than as a captain. "Captaining New Zealand was a great honour and a rewarding experience. I can look back knowing I gave it my all for six years," Bates said. "I know I still have a lot to contribute to the team and international cricket and that the best way for me to do that is by concentrating more energy into my performances on the field." Bates, who was named the ICC Women's Cricketer of the Year in 2013, believes that Satterthwaite will do an excellent job as captain. "She has my full backing and I am looking forward to supporting her in any way I can," Bates said. Satterthwaite too was excited to take over the reins from Bates ahead of what is expected to be a busy 2018-19 season. "It’s a huge honour to be asked to captain your country and I’m really excited about what lies ahead," she said. "Suzie has done an outstanding job captaining the team over the past few years and I’m sure she’ll continue to contribute considerably in a leadership sense." New Zealand kick off their 2018-19 season with a three-match T20I series against Australia beginning 29 September before they head off to the Caribbean for the ICC Women's World T20 2018.